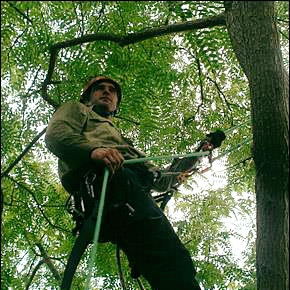 At Ace’s Tree & Garden Service, we specialise in preservation and guarantee a certified arborist will be on site. Our staff are fully trained and equipped to handle all tree and garden situations with professionalism and genuine respect for our clients, their trees and property. We are fully insured and comply with all industry OHS standards. Contact us today!